Hail to the king! 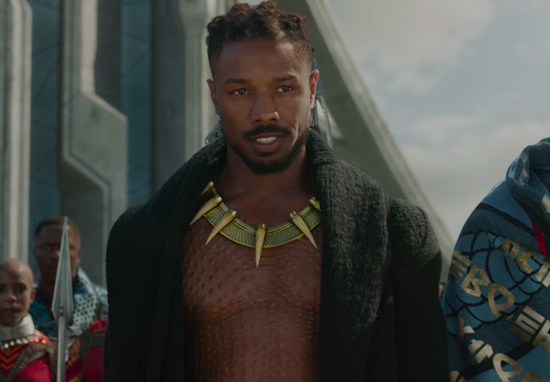 Marvel Studios has announced that a Black Panther sequel is happening. 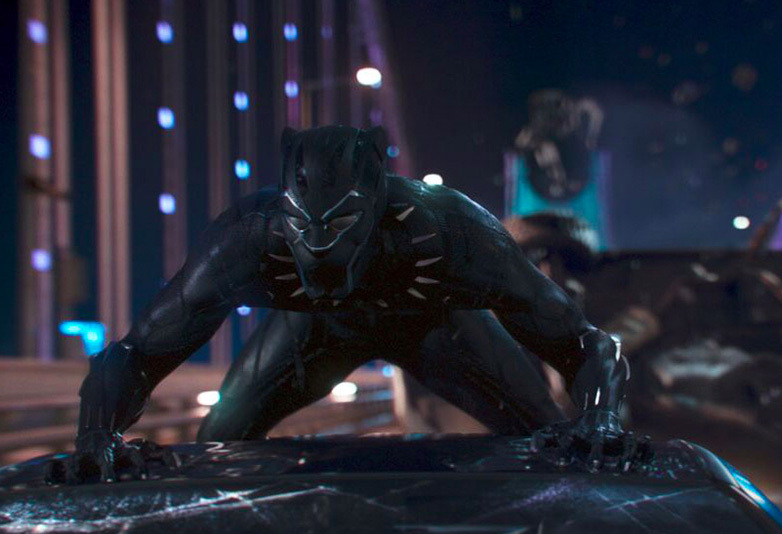 As Black Panther continues to bring in more money than a Vibranium weapons smuggler, the architect of the MCU Kevin Feige has confirmed they are working on a sequel. In an interview with Entertainment Weekly, the Marvel maestro said ‘we absolutely will do that [make a sequel]’, adding that while he had nothing ‘specific to reveal’, the studio has solid ideas on where they want to go with the film. Fingers crossed it involves more Shuri, T’Challa’s snarky, super smart sister played by the wonderful Letitia Wright. Anyway, fanboying aside, to say that Black Panther has been an enormous success would be an understatement. The film’s outperformed almost everyone’s expectations becoming the biggest film of 2018. 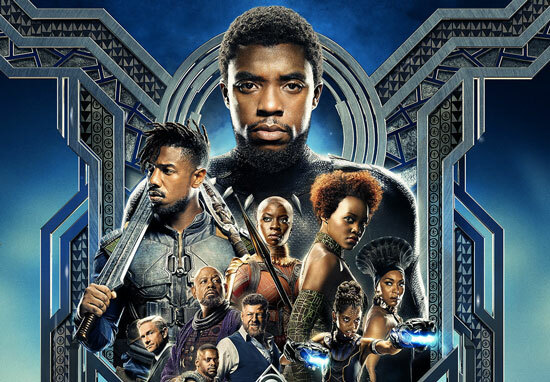 It’s crushed at the box-office, becoming the biggest superhero origin movie ever, according to Box-Office Mojo, and looks set to cross the $1 billion mark. The film’s been well received critically as well, the movie has scored an amazing 97 percent on Rotten Tomatoes and achieved a CinemaScore grade of A+. That makes it only the second superhero movie ever to get such a high score, after The Avengers. Disney have even begun looking towards next year’s Oscars and are hoping to make history by becoming the first superhero film to win the highly coveted Best Picture award. 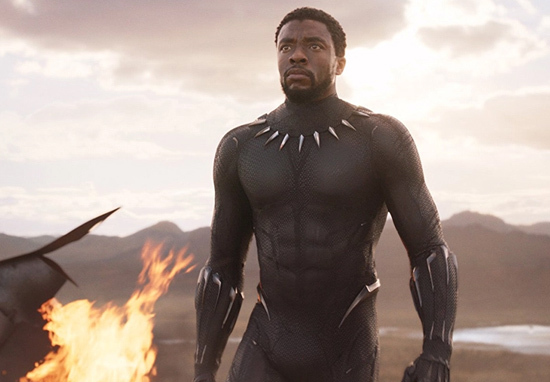 Interestingly while it may seem obvious that T’Challa and the gang would get a sequel, Marvel’s been surprisingly tight-lipped on what we can expect in the MCU after Avengers 4. Aside from the untitled Spider-Man: Homecoming sequel, Guardians of the Galaxy Vol. 3 and now Black Panther 2 we’ve got surprisingly little information on the films we can expect, beyond release dates. In the same interview, however, Feige sheds some light on matters, explaining that while Marvel’s always got an eye out for potential franchises, they are concerned about franchise burn out. A lot of studios would love to have four franchises that they can keep doing sequels to. We specifically didn’t want to do that, because we wanted to keep bringing new characters to the forefront, because there’s an embarrassment of riches in the comic books. Black Panther will make his next big appearance in Avengers: Infinity War, a movie which promises to reshape the future of the Marvel Cinematic Universe for decades to come. Avengers: Infinity War is released on April 26 in the UK and April 27 in the US.